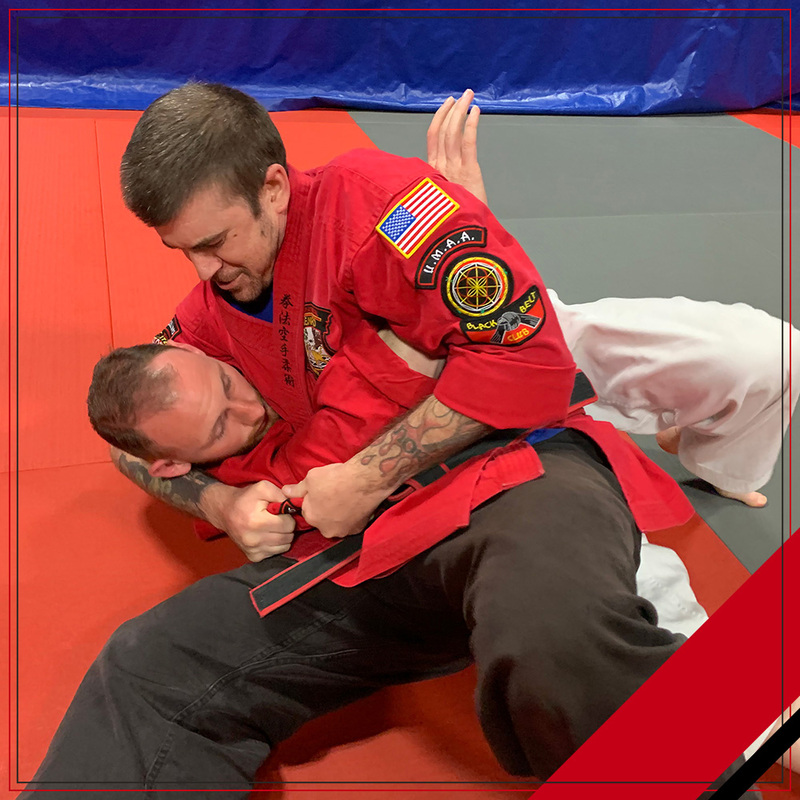 Goshin Jujitsu is a modern self-defense blend of styles. 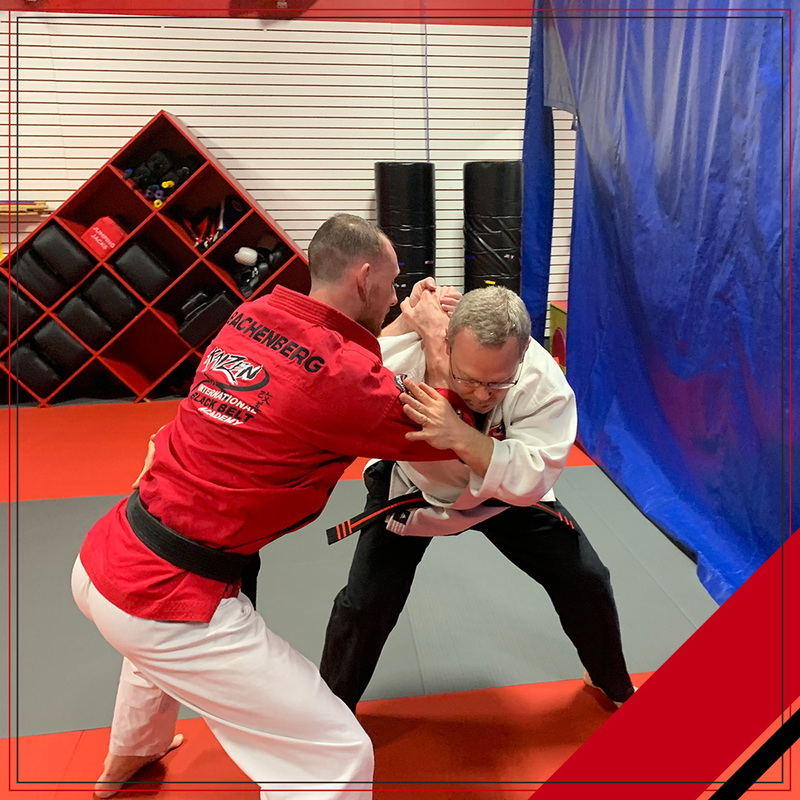 We combine elements from basic Judo, International Kenpo Karate Jujitsu, and Western Boxing with Brazilian, Japanese, and Korean styles of Jujitsu. Our instructors have a history of study, instruction, and expertise in these arts and work as a team to bring together a blend that strives to create a well-rounded student.